Here are our most anticipated dramas for 2019.
fireflymaoh: I really like the world of Novoland so I am hoping this will be great. Previews look awesome but you never know. ChocolateCosmos: I’m really excited about this because I like all three leads and I really hope that this drama succeed because of their large budget, how taxing it was to film the drama in rough weather, and so many other things. Wishing them the utter best and I shall tune in! fireflymaoh: I read the novel and I really enjoyed it. 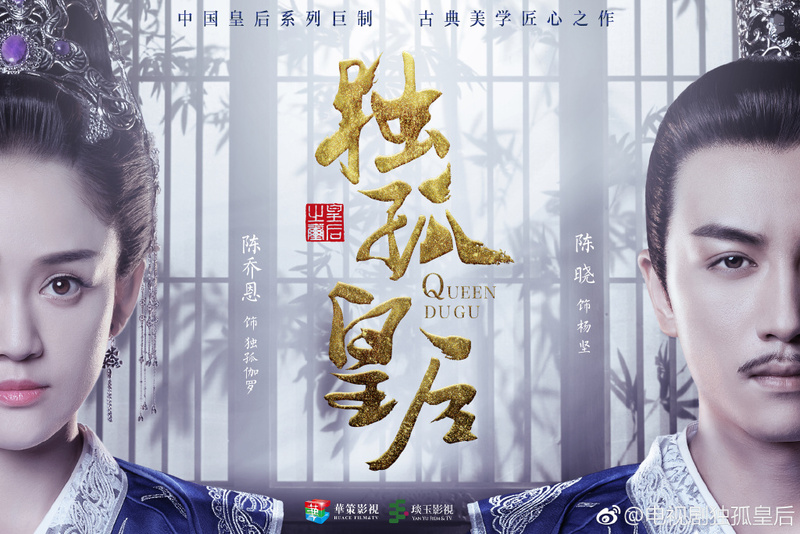 YangZi wouldn’t be my pick for this role, but I like her as an actress and I am hoping this will work. Chexmix: I thought the trailer to this drama is really cute. Looking forward to this as a light watch. I haven’t read the novel so I’m not sure what to expect from the female role but I do hope to see Yang Zi in more serious/different roles since she has so much potential as an actress. fireflymaoh: I like both main leads, Zhang Ruo Yun and Li Qin, so I am hoping this will be good. They both need a hit drama. AlwaysZhenXin: I’m excited to see Li Qin as the female lead!!! Zhang Ruo Yun is a good actor, so hopefully their chemistry will be good! ChocolateCosmos: Heard this was adapted from the Korean drama which I enjoy watching. 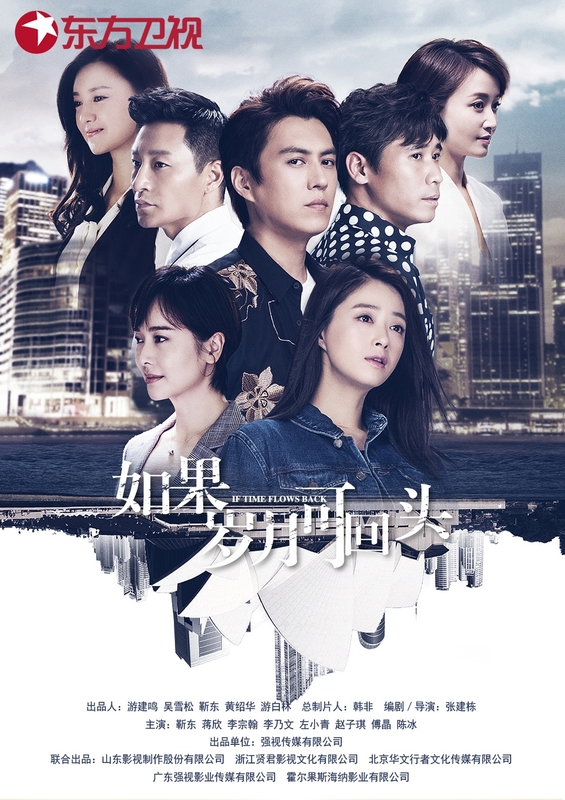 Definitely will be tuning in on this plus the focus of the drama itself is uncommon in the current batch of Cdramas. 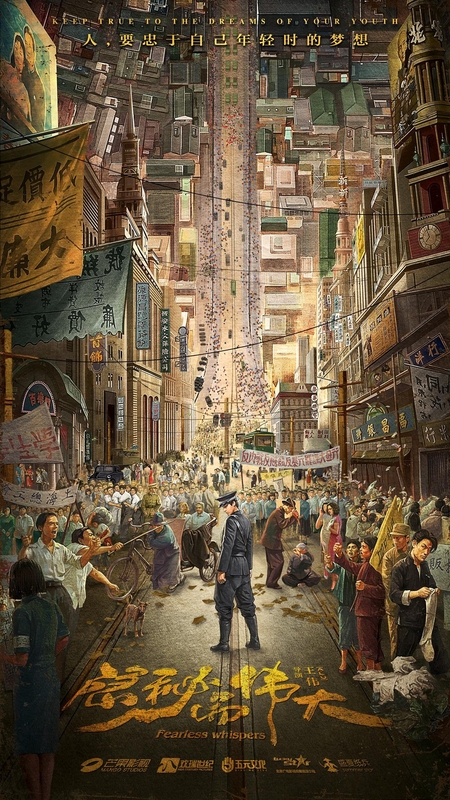 Chexmix: I remembered liking the story between Feng Jiu and Dong Hua a lot when reading it. Continuing from the first drama, the set looks really pretty. ChocolateCosmos: Will check out the first few episodes for sure! I’ve read the novel and will see how they will adapt it into drama. Chexmix: Jiang Xin has been one of my favorite actresses since Ode to Joy and I’m really excited to this drama with her and Jin Dong. AlwaysZhenXin: I can’t wait to watch Gina Jin Chen and Li Yi Feng pair up! I miss watching Li Yi Feng in dramaland, so I’m super excited to see him be the hero again!!! ChocolateCosmos: Seems like a fairly high budget drama where Tang Wei spent 8 months to learn the customs and history of the Ming dynasty. ChocolateCosmos: I’m still waiting for this drama to air lol. I have a soft spot for Chen Qiao En after watching her Taiwanese dramas. I also like Chen Xiao as well. Unexpectedly, a lot of us are looking forward to Joy of Life. What are you anticipating this year? I’m most excited for Three Lives Three Worlds; Pillow Book!! 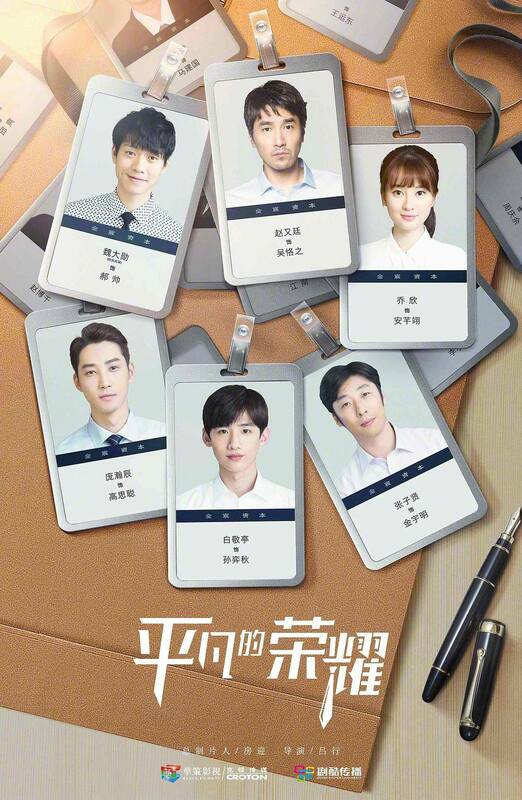 I LOVE LOVE TMOPB so I’m ready to watch a “season 2” lol…Also excited to watch Li Qin as the main lead! I have been waiting for her Wolf drama too. Other dramas I wanna watch include the ones with Mark Chao and Yang Yang. 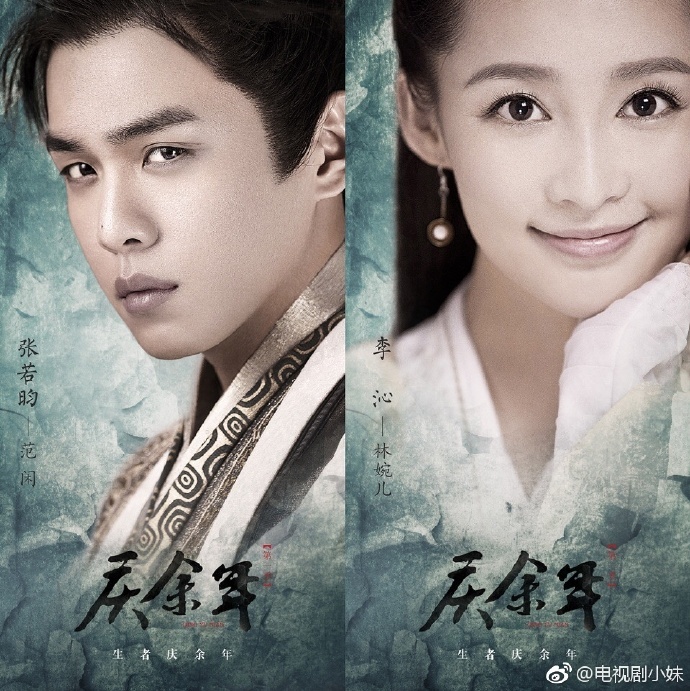 Btw, The King’s Avatar is like watching a similar Love O2O (which I absolutely love too). OOooo there’s quite a few to look forward to now that I see this list. 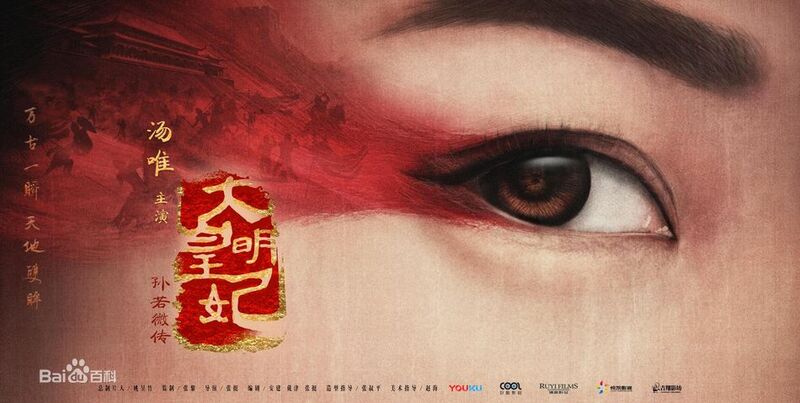 Novoland Eagle Flag is a definite one along with Pillowbook and Tang Wei’s drama. I feel like I haven’t seen Tang Wei in a drama since forever. I might check The Greatest Craftsman though I’m not fan of Republican dramas. Also might check Go Go Squid for Yang Zi if I remember about it he he . Out of all titles I’m waiting for Pilow Book however I don’t wanna hype it too much so I won’t be disappointed. Sadly, Tribes and Empires only covered half the book and Castle in the Sky had a very low budget. But I do like the world building so I am hoping this upcoming drama will get it right. I can’t wait for Three Lives Three Words Pillow Book and The Wolf (which was supposed to air in 2018) to air ❤ I have really high expectations for TLTWPB and I hope they follow the book.